Q. What is my library card? 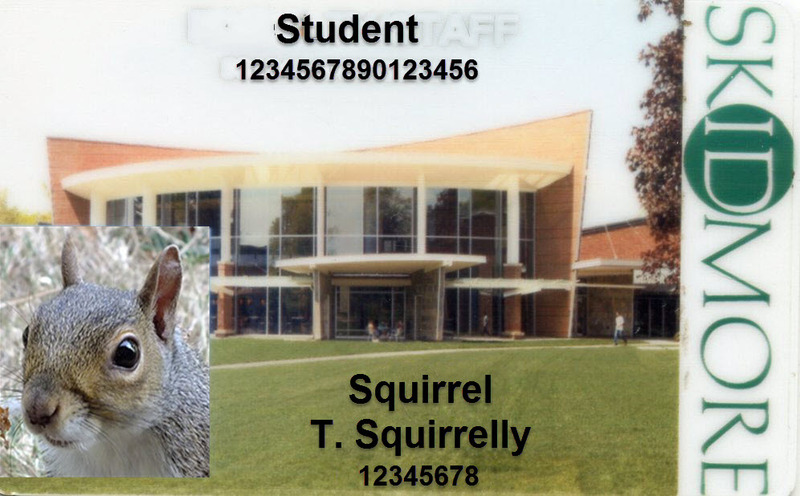 Your Skidmore ID acts as your library card.